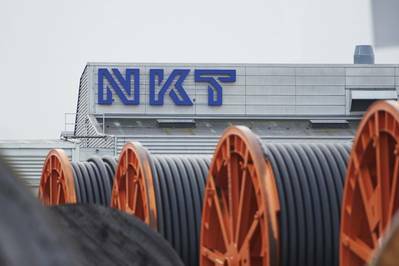 Cable manufacturer NKT announced Monday that its CFO Roland M. Andersen will step in as interim CEO of NKT as Michael Hedegaard Lyng steps down as CEO. The appointment became effective November 16, the company's Board of Directors announced. Chairman of the Board of Directors, Jens Due Olsen, said the search for a new CEO has been initiated.